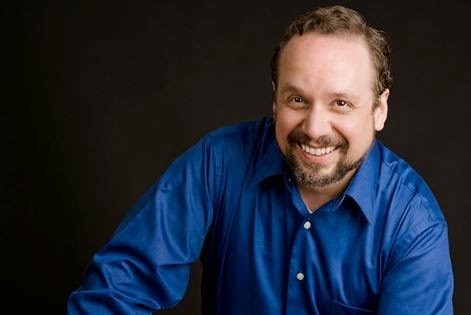 To say that tenor Ian Bosridge’s path to a singing career was atypical is an understatement. 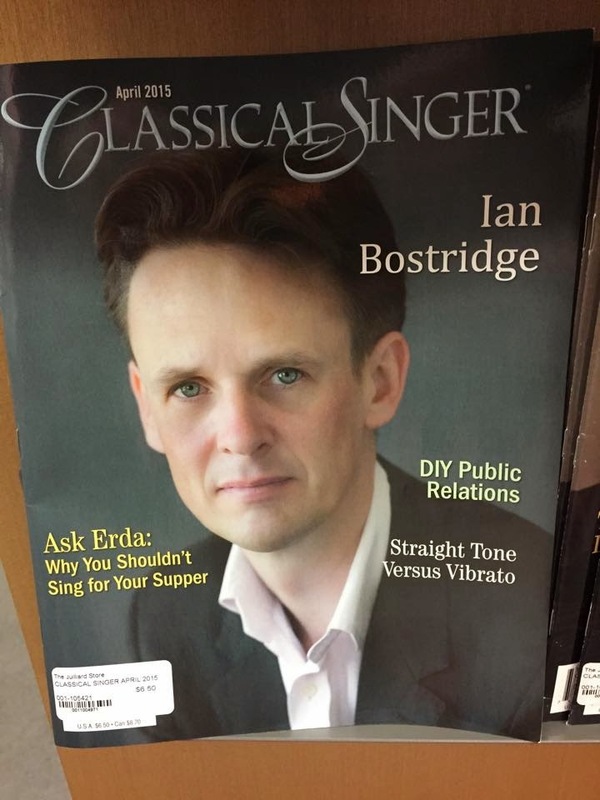 Bostridge earned advanced degrees in history from Cambridge, wrote his first book on witchcraft, and worked in television before beginning his career as a singer at age 30. Now a veteran artist with performances at Covent Garden, Carnegie Hall, and Glyndebourne on his résumé, Bostridge has returned to writing, his most recent book focusing on Schubert’s Winterreise. Truly a scholar and a singer, Bostridge speaks about his views on art song, opera, musicology, and music history through both lenses. 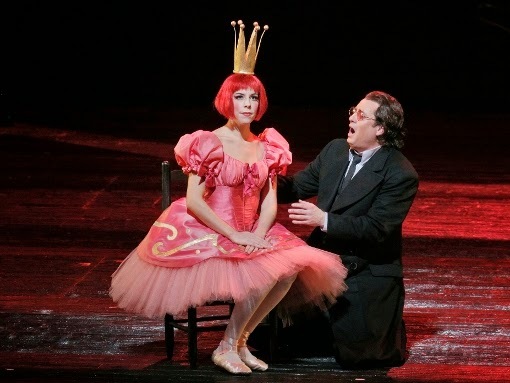 Bartlett Sher's 2009 Metropolitan Opera production of Les contes d'Hoffman was revived this season, opening on January 12 with a cast that included Vittorio Grigolo and Thomas Hampson. On February 28 a second, quite stunning cast took over. 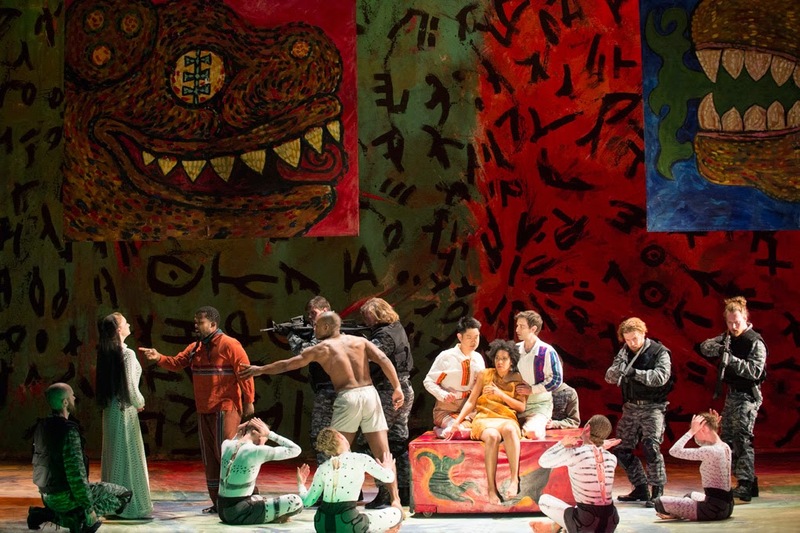 I hadn't seen Mr. Sher's production before, and I was struck by all the dream-like, almost absurdist visual references – Bedlam, carnival in Venice, Versailles – that worked together to emphasize Hoffmann's decline into madness, which clearly wasn't a long journey for him. 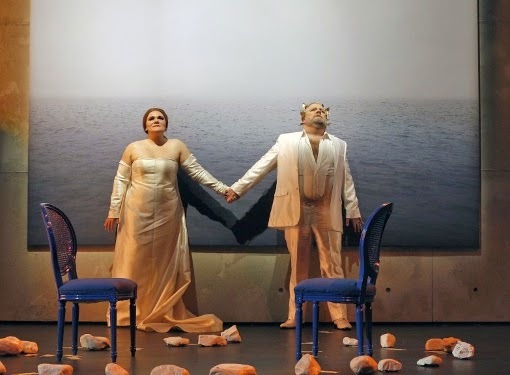 On Sunday, I was delighted to see the final performance of Curtis Opera Theater's Ariadne auf Naxos, produced in conjunction with Opera Philadelphia and performed at Philadelphia's beautiful Kimmel Center. I'm a big fan of opera on every professional level, including high-level conservatory productions like this. The Curtis Institute has long been considered one of the nation's top music schools. Its impressive list of alumni includes Leonard Bernstein and Eric Owens. 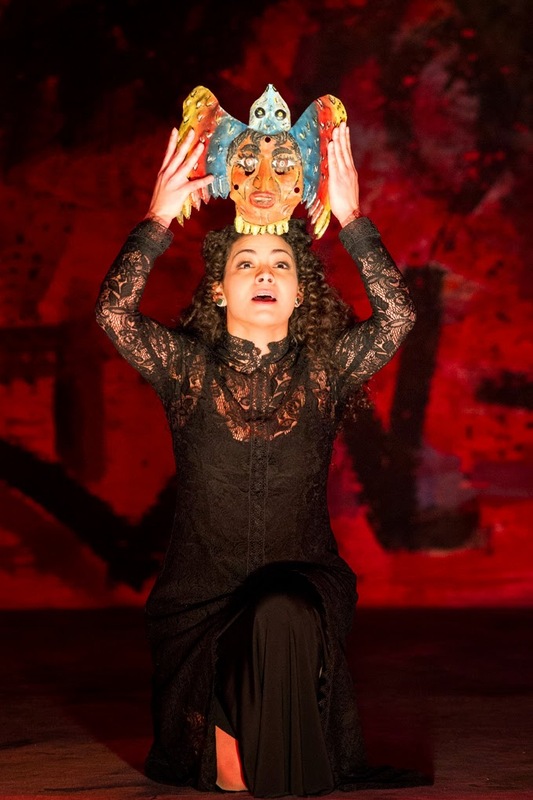 To be part of such a school's voice and opera program suggests a great talent, and there was talent aplenty onstage Sunday afternoon. On Saturday night I was delighted to see Theater 2020's The Singapore Mikado, an adaptation of that great work of Messrs. Gilbert and Sullivan. The action takes place in Singapore, three days after the Japanese attack on Pearl Harbor in 1941. 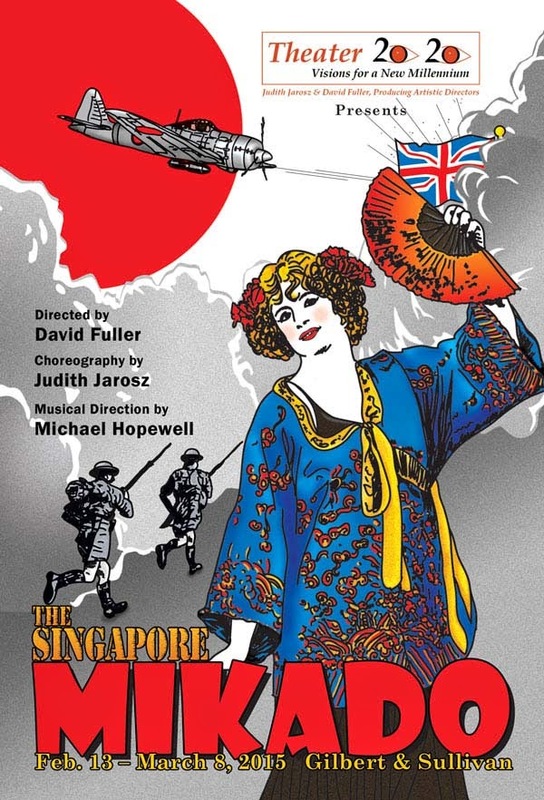 The Mikado becomes the play within the play, presented by a group of Brits stationed or living in Singapore. I usually don't like updating opera settings, but this was not an update. 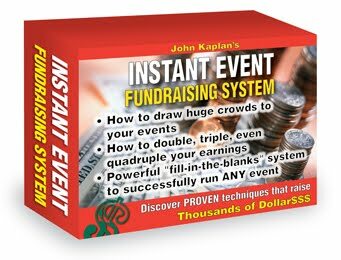 Rather, it added the context of an enthusiastic and good-hearted community production. All the actors had well-defined roles as members of the British community in Singapore. (There was even a program with bios of all these characters.) I found the treatment of the finale, where tragic news of war brings festivities to a halt, only to have them resume and build into a gesture of British strength and resolve, quite moving. We cared about these charming characters as much as we did Nanki-Poo and Yum-Yum. The original concept was by Charles Berigan and David Fuller. I like it very much. Mr. Fuller also directed this production. The cast were all eager and energetic musical theater singer-actors, many with classically trained voices. (Several appeared in this show courtesy of Actor's Equity Association.) In some ways I'm a purist, but this casting worked, and even lent credibility to the community production concept. If Ko-Ko is not the first character a reviewer wants to mention, I say you haven't cast a successful Mikado. I couldn't wait to start writing accolades for Greg Horton. This stage veteran brought to Ko-Ko all the naive self-importance, all the shallow cynicism, all mischievous energy a good Ko-Ko requires. Best of all, he was fun! The young lovers Yum-Yum and Nanki-Poo were very effectively sung by Brianne Keefe and Michael Penick. Mr. Penick has a sweet lyric tenor that is perfect for Nanki-Poo, and uses it to great effect. Ms. Keefe brings beautiful singing and comic talents to her role. These two were at their best when onstage together, bringing to each other an energy that delighted the audience. David Arthur Bachrach's role as Sir Evelyn Estebrooke, British Consul to Singapore, was more important than Sir Evelyn's role as the Mikado. Sir Evelyn was host and patron for the evening's proceedings, and acted as master of ceremonies. Mr. Bachrach was in character from the very beginning, handing out the Singapore programs and chatting up the audience as Sir Evelyn. The Katisha of Chrysten Peddie was a delight to see and hear, as were Yum-Yum's sisters Lorinne Lampert as Pitti-Sing and Michelle Seipel as Peep-Bo. The ensemble was really a double-quartet, with each vocal part covered once--typical of the sort of community theater production portrayed. This lent an intimate feel to some of the choruses that was unfamiliar but quite welcome. Although not a typically operatic sound, the ensemble had a pleasing sound. Kudos must go to the production team. David Fuller's direction showed great attention to character and effective traffic control. Judith Jarosz's choreography was charming. (Mr. Fuller and Ms. Jarosz are Co-Artistic Directors of Theater 2020, and also deserve kudos for creating and keeping alive and vibrant this delightful small company.) Costumes by Ricky Lurie were beautiful--quite appropriate 1940s wear, still visible when the actors donned Japanese-looking robes to take their Mikado characters. Hair and make-up were uncredited, but these, too, were quite effective. The Singapore Mikado has four more shows--March 1 matinee, March 6 and 7 at 8 p.m., and March 8 matinee. 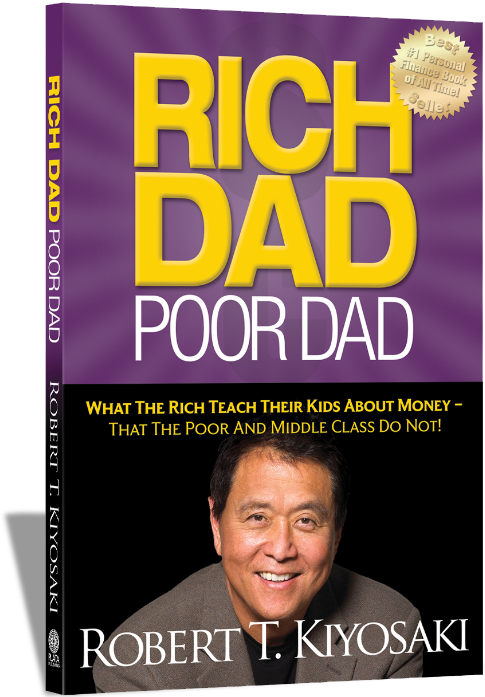 I would encourage you to go.